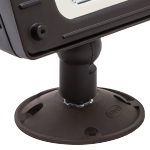 RFL LED FLOODLIGHT SERIES - RAB Design Lighting Inc. 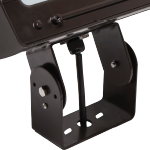 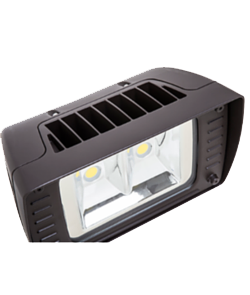 The RFL LED Floodlight is sleek and ruggedly designed with efficiency top of mind. 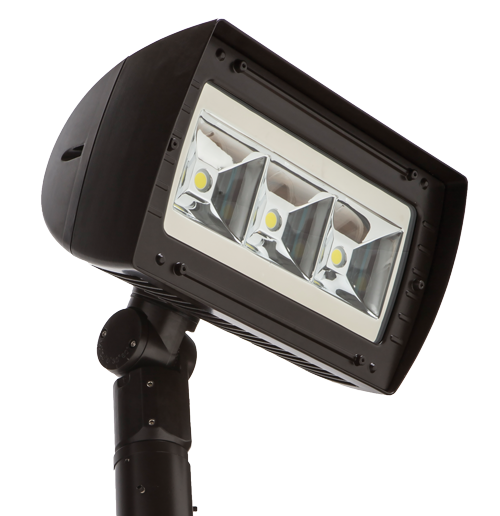 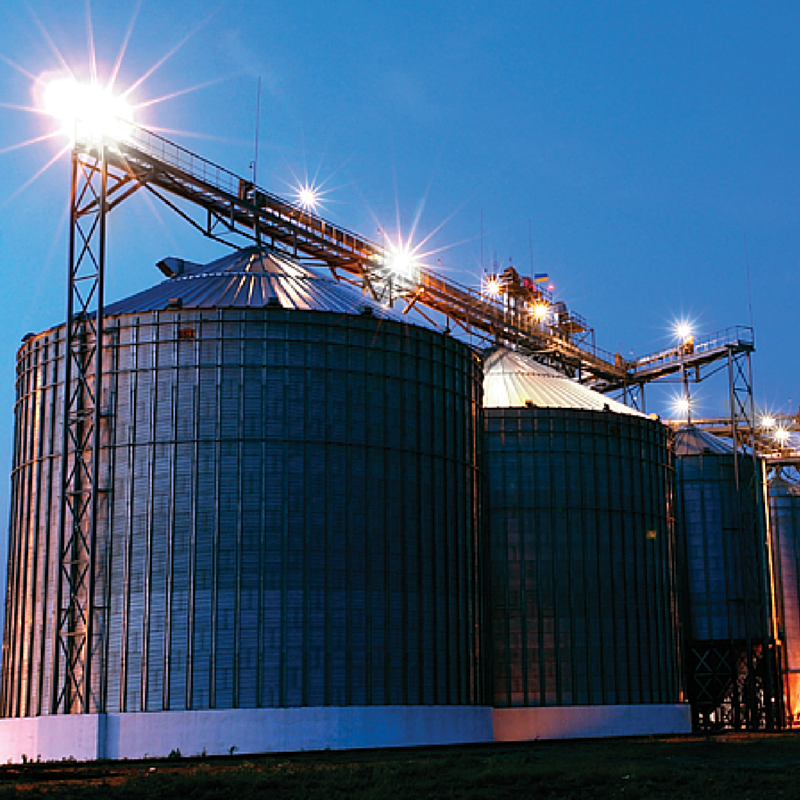 These LED floodlights have multiple mounting options and accessories that suit a wide variety of applications, including landscaping, sign lighting and industrial facilities. 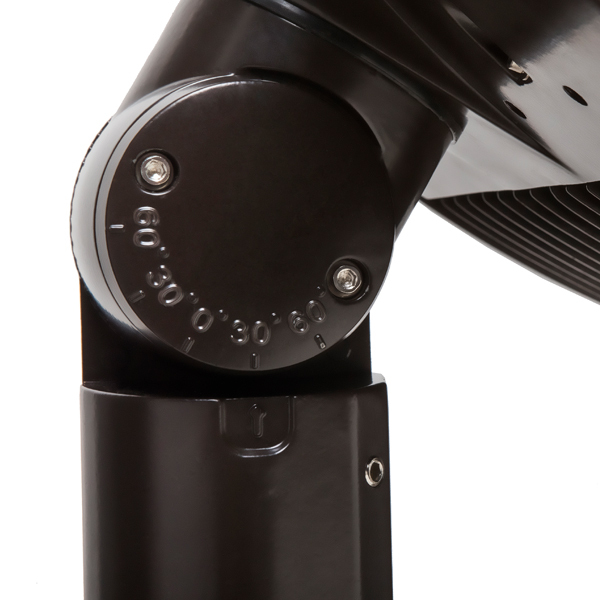 OPTIMAL HEAT SINKING with heat fins at the top and bottom to provide continuous air flow. 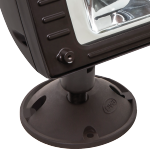 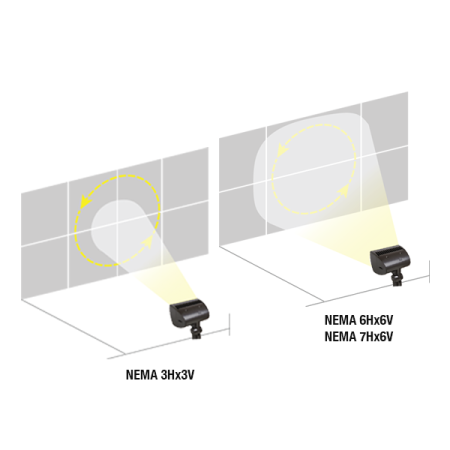 ADVANCED OPTICS Available as a wide flood or a narrow flood to suit a wide range of applications. 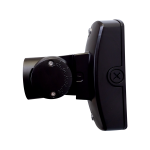 OPTIONAL ACCESSORIES include visor, polycarbonate lens and protective wire guard. 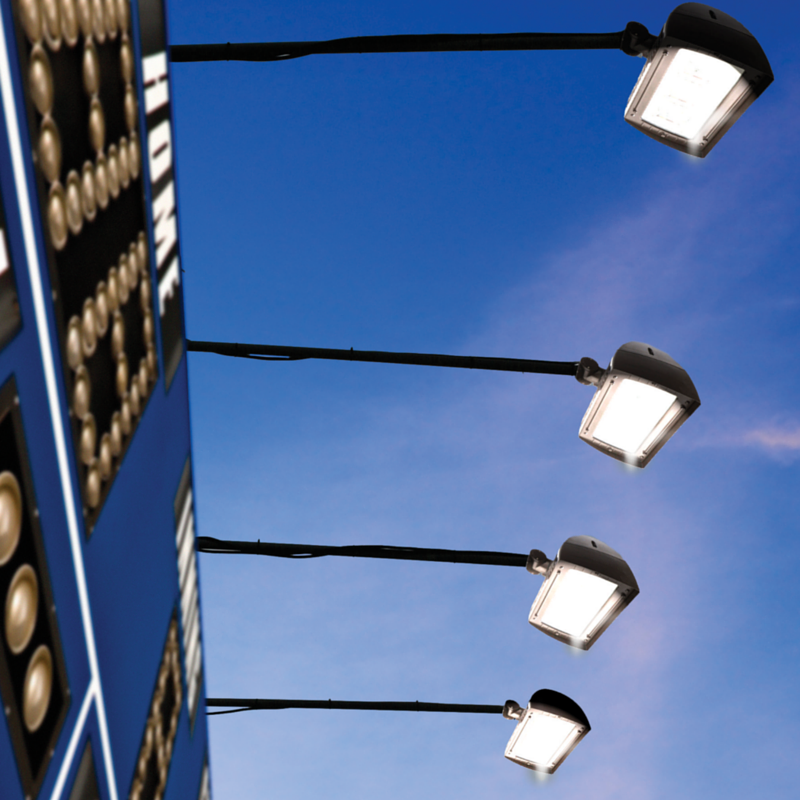 Our RFL LED Wall Light Series has limitless application potential. 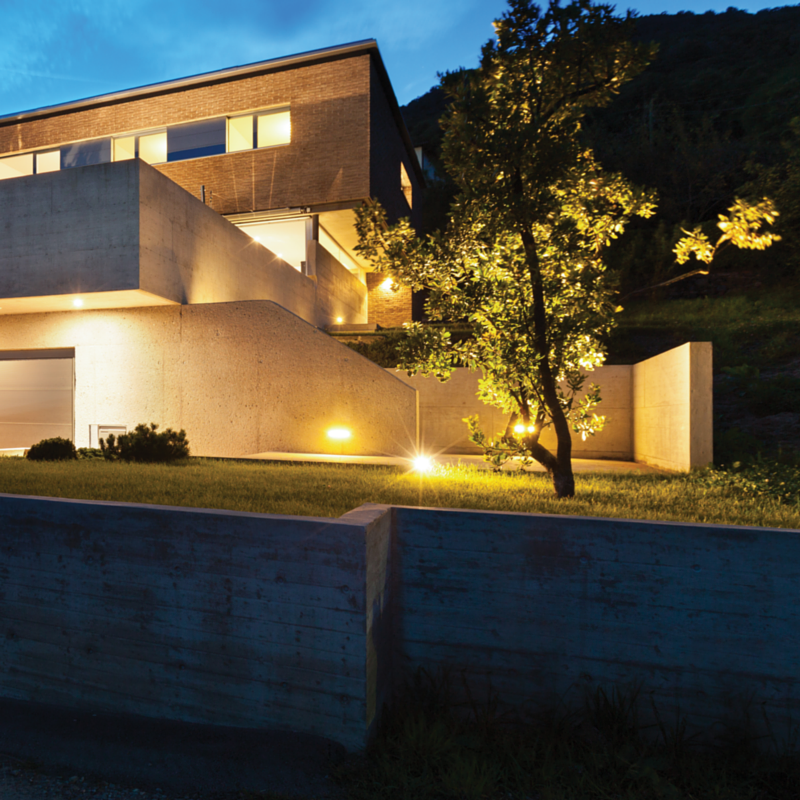 Popular uses include building facades, wall washing, signage, patios & yards.